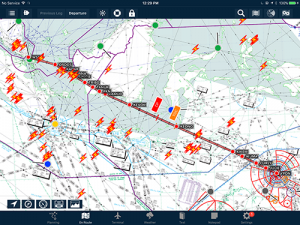 AvPlan EFB encompasses a variety of features and technologies designed with both the pilot and back office in mind. 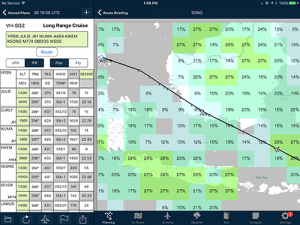 For pilots our global database makes flight planning, both domestically and internationally a breeze. Flight operation departments will also enjoy our cloud management platform to reduce operational risk. 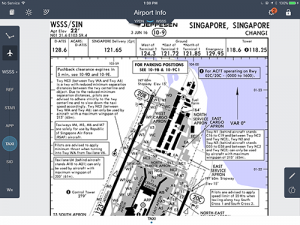 Flight planning and ICAO electronic flight plan filing worldwide. 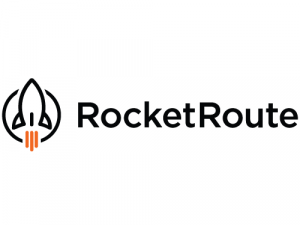 Our global database ensures you can plan quickly and easily in any location, even without internet access. 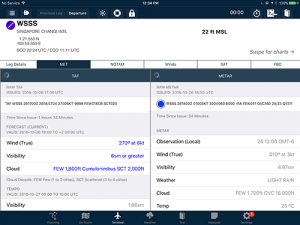 Global TAF, METAR, SIGMET, IR satellite, SIGWX, lightning. 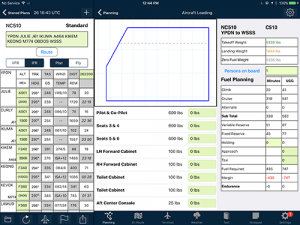 Everything you need for preflight planning all saved on your device for offline use in the air. Advanced weight and balance, electronic passenger manifests, detailed fuel planning including approach fuel, holding, in flight delays. 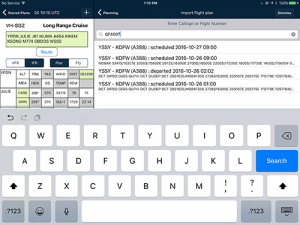 Comprehensive preflight briefings all saved on your device for offline use. Report on and ensure compliance for all your EFBs in your organisation. Display software versions and ensure all devices have the appropriate data loaded for your operations. 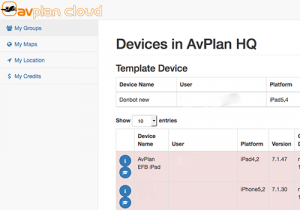 AvPlan Device Management is incredibly important for those wanting to reduce the risk of deploying EFBs in their operation. 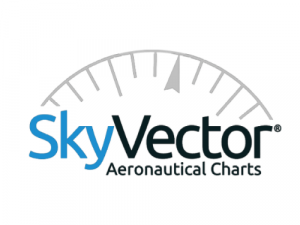 Many flight departments do not operate using just aviation charts. 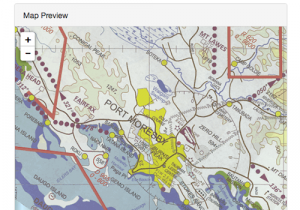 Upload your own GeoTIFF/GeoPDF charts and deploy them to all your organisations EFBs wirelessly through our management portal.